20th Century Fox has also just announced the “Be The First to Witness The End” Screening Event. Fans can sign up to RSVP for an upcoming advance screening on June 19th. 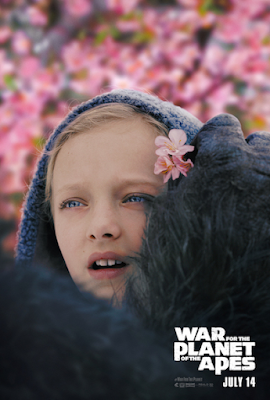 WAR FOR THE PLANET OF THE APES is in Theaters on July 14th, 2017.